Use Journey North News Updates to drive instruction. Each update includes a journal page with a question to explore, an activity to try, a map to analyze and more. 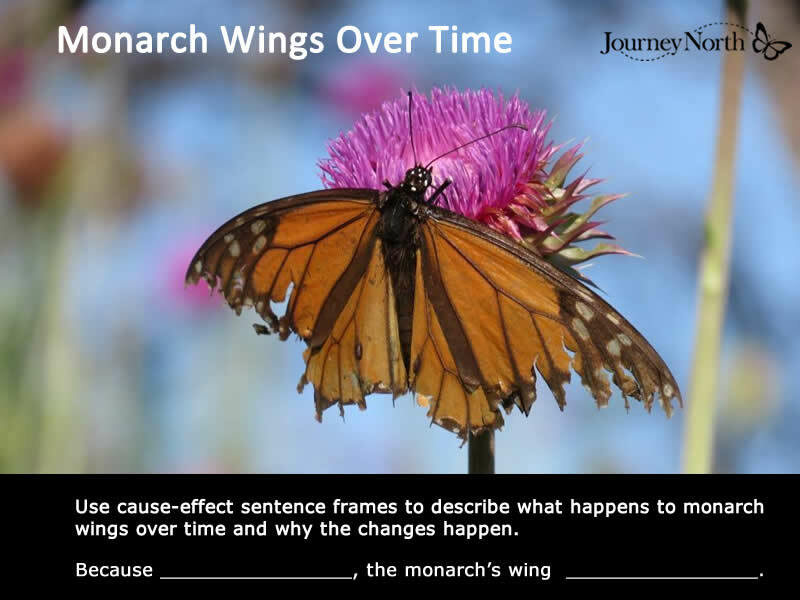 Over the season, the journal becomes a workplace where students explore ever-changing events, record compelling questions, formulate hypotheses, and document discoveries.